NEW MENU! Get $5 off the Family Box by using code NewMenu at checkout! Two of America's favorite vegetables are now available in Full Cart's Family Box! Each week you can expect to see updates based on in-season vegetables for maximum freshness. Cook them into a favorite recipe or steam them for a quick side dish. 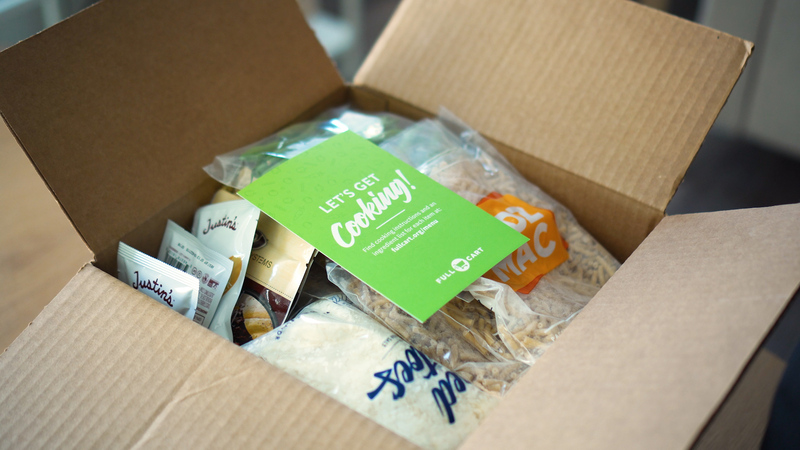 Get delicious meal kits and popular grocery items delivered right to your front door! Perfect for hard-working individuals and families looking for a way to extend their grocery budget. 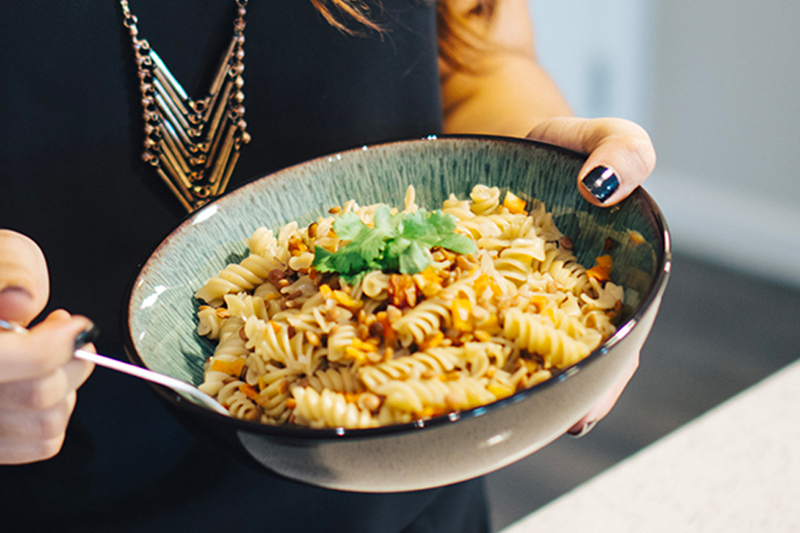 We make cooking as easy as it gets. 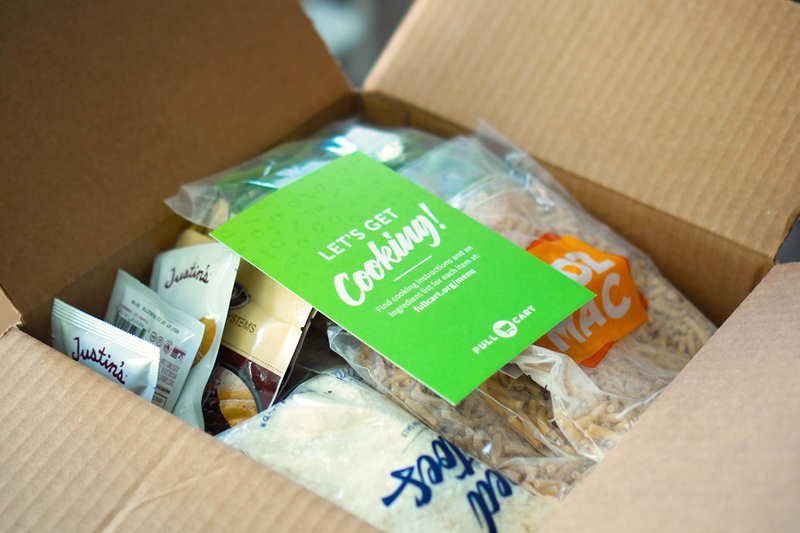 The ingredients are pre-portioned, even the fresh produce, and most of the meals take less than 15 minutes to make! We invest a lot of time into creating a bag of groceries that your family will love! Enjoy the meals as they are or put your own spin on them. Perfect for anyone! 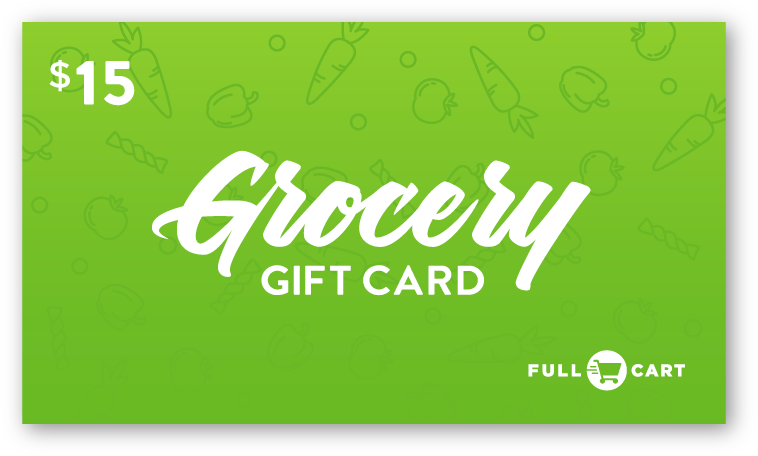 Get a gift card for someone you know to cover their groceries, purchase them in bulk to hand out, or keep a few in your car to give to those in need. Add your logo to bulk orders for a personal touch. Full Cart is perfect for hard working individuals and families looking for a way to extend their grocery budget. Why is there no charge for the groceries? 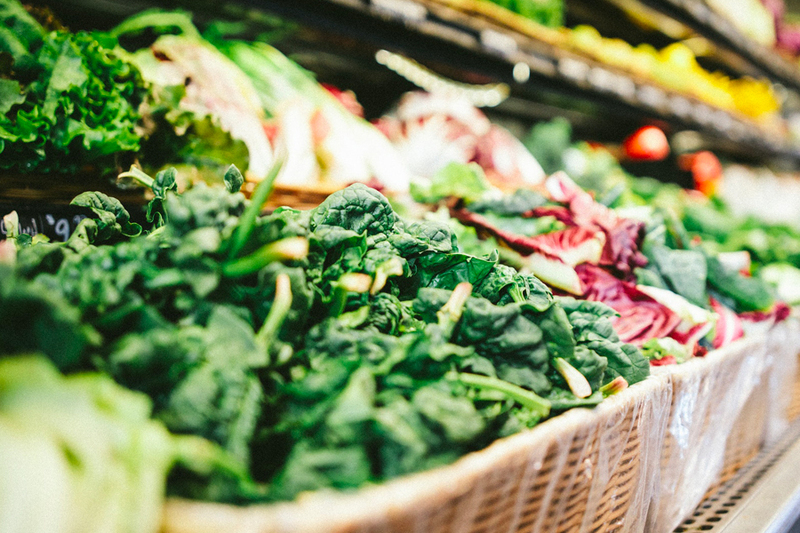 Full Cart partners with generous brands you know and love to cover the cost of the meals. All you pay is shipping. Most shipments arrive within three business days. Click here to refer to our shipping guide. No, this is a one time purchase. There is no recurring fee or subscription. We ship to all 50 states in the United States. Why do you offer career services? 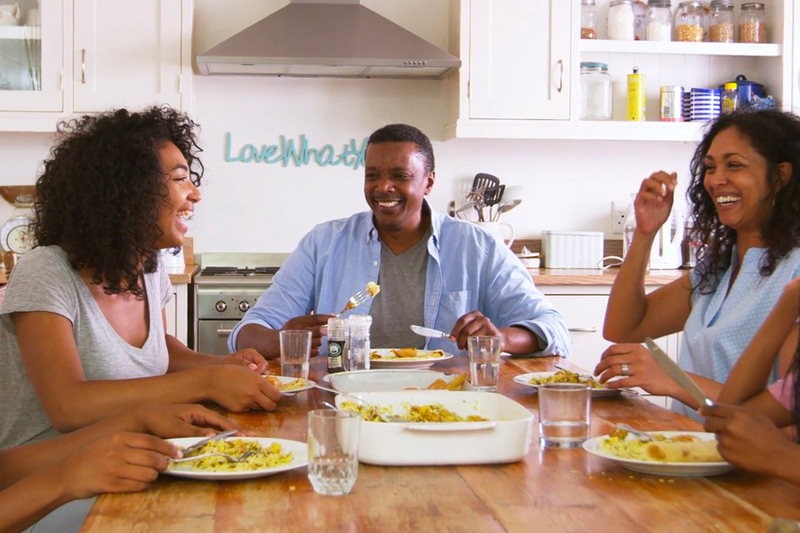 Busy schedules, expensive bills, and limited access to food make an empty food cabinet all too common in America. Sometimes that's caused by a lost job or low access to better employment options. Career Services are a great way to get back on track.